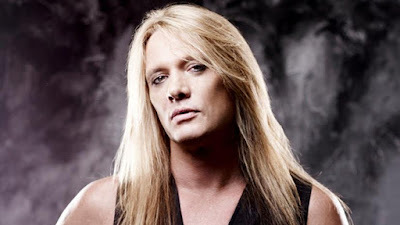 MetalRockNews: Sebastian Bach: "Rock and Roll needs me"
Sebastian Bach: "Rock and Roll needs me"
Former Skid Row singer Sebastian Bach was recently interviewed by MLive, you can read an excerpt below. "I think rock and roll needs me, as I need rock and roll. I still have a lot of good years in me. I think what I do is a dying art. I'm talking about getting on a stage and really singing. Not lip syncing, and really fronting the band."